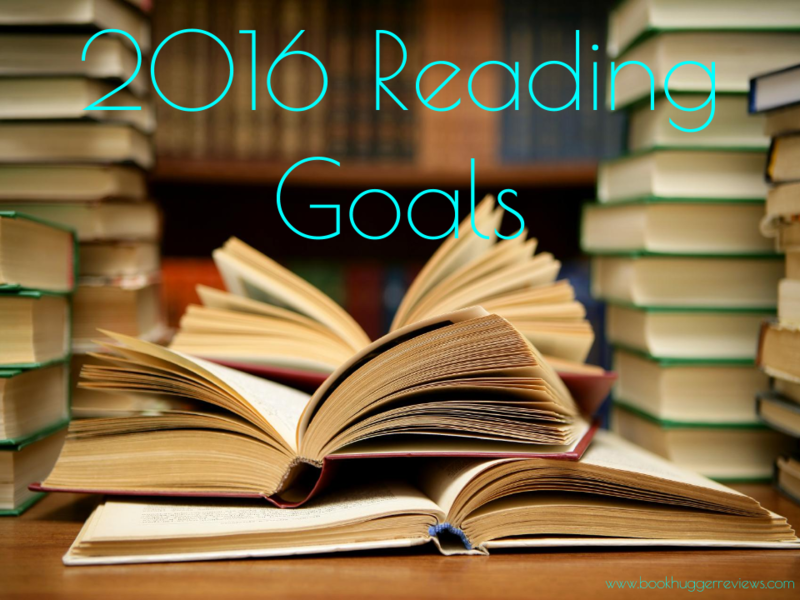 I thought that, even though there’s still some days left in the year, I would write a post with ten of my bookish goals for 2016. Enjoy! 1-To branch out into some other genres. I don’t read contemporary books that often, but when I do I typically love them, so maybe in the new year I’ll pick up a few more. I also am thinking about reading more sci-fi because I enjoyed The 5th Wave by Rick Yancey. 2-To read 50 books. Goodreads has a cool feature that allows you to set a reading goal for the year. Since I created my Goodreads account in the middle of this year, setting a goal for myself didn’t seem very appealing. 3-To reread some series. Since The Mortal Instruments by Cassandra Clare is being made into a TV show in January (so excited!) I probably should reread those, or at least City of Bones. Then I want to reread The Lord of the Rings by J.R.R. Tolkien because my parents love them and the movies are super good (I’m kind of a fan of Legolas). I originally read the books through my years in middle school, but I found them rather boring. Maybe, being older now, I will enjoy them more. I also wish to reread Harry Potter by J.K. Rowling, but that isn’t really anything new. I have read some of those books ten times! Lastly, since the Allegiant (part 1) movie is coming out in March, I probably should reread those for a third time too. 4-To finish a bunch of series that I have recently started. I need to finish the Throne of Glass series by Sarah J. Maas (I’m reading Crown of Midnight right now). I have yet to read Winter, the last book in The Lunar Chronicles by Marissa Meyer, but I do plan on getting it soon! I need to read the next three books after Tiger’s Curse by Colleen Houck. I also have Breaking Point by Kristen Simmons (the second book after Article 5) that I want to read soon, and there is a third book after that. 6-To read more novellas that are connected to some of the series that I love. I hardly ever read novellas, but a ton of people love them. I have to admit, some sound pretty awesome. I wish to read the Tales from the Shadowhunter Academy that venture into Simon’s life after The Mortal Instruments and I like Simon a lot. There’s also the novella Fairest which coincides with the aforementioned Lunar Chronicles that goes into Queen Levana’s life (for those who haven’t read the series, Levana is the antagonist). 7-To read more classics. I started reading Pride and Prejudice by Jane Austen a while ago, but I couldn’t stick with it. Maybe this summer I can set aside some time to read it. I would also like to read Little Women by Louisa May Alcott and Jane Eyre by Charlotte Brontë. I know I own Pride and Prejudice and Jane Eyre, so I have no excuse not to read those, but I’m not sure about Little Women. 8-To finally master the art of taking photos of books for Instagram because…well…my photos aren’t as good as they could be. I probably should edit them through someplace other than Instagram because their settings aren’t all that great. With this, I hope to get more followers (possible 100?). 9-To post more often on this blog. I still can’t believe I went a month without posting. To be fair, my laptop was broken, but now that I have a perfectly useable one, I have no excuse for not posting once a week. I also need to post more of these “My Thoughts” because they are quite fun to write and a refreshing break from the usual review. 10-To gain more of a following on this blog by making my posts more exciting and longer. I have already started working on this by adding the summaries of the books, but I could also add page counts and write more about my opinions on certain parts of the book. Merry Christmas to those who celebrate and Happy Almost New Year!